A huge DNA helix-shaped elevator called the "Tree of Life" welcomes visitors as they enter the museum's giant hall. Its height spans from the floor to the ceiling. The elavator can take visitors to the 5th floor. Yes, Museums and Gallery month is real, and it’s about time we take this special month seriously. The late President Corazon Aquino, on Sept. 12, 1991, declared October as the Museums and Galleries Month through Proclamation No. 798. Her aim was to foster the preservation, enrichment, and dynamic evolution of a Filipino national culture. How many times can you remember ever going to a museum or art gallery except on your school field trip? Well, that doesn’t count because that’s required. 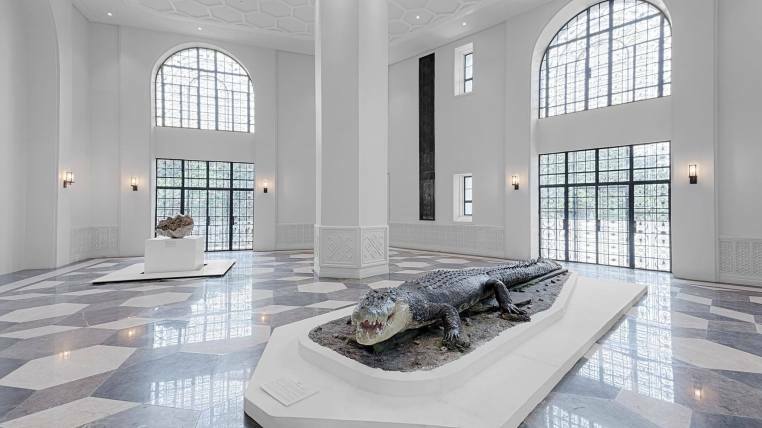 Here are some fun museums in the metro that you may want to check out! It’s new and there’s lot of things to see and learn at the National Museum of Natural History. 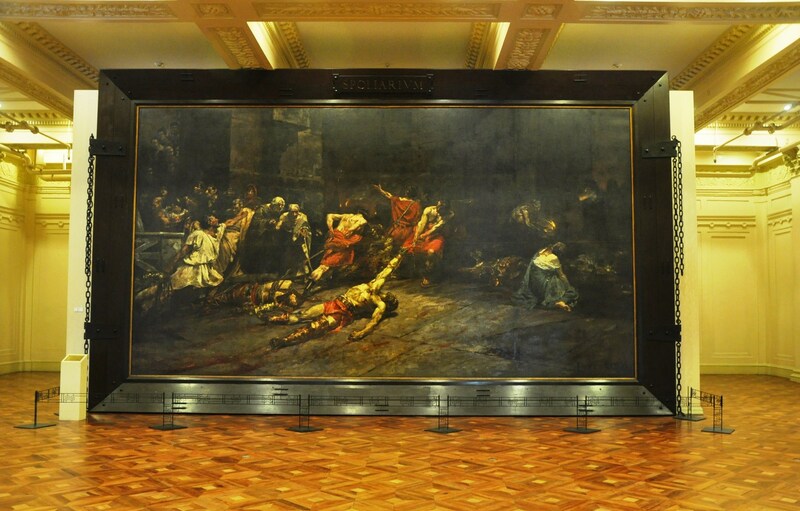 Operated by the National Museum of the Philippines, it is hosted inside the building formerly occupied by the Department of Tourism within Rizal Park near the Agrifina Circle. And the good news is, entrance fee is FREE! 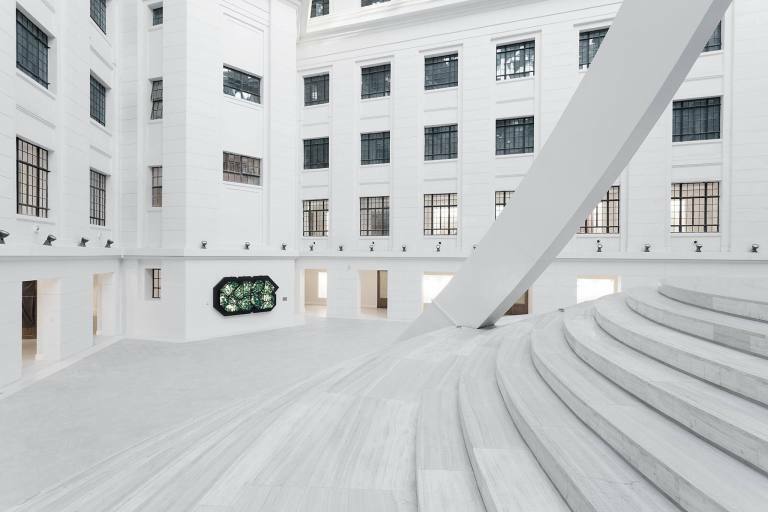 We’re always looking outside our country in search for inspirations in design, and a trip to National Museum of Fine Arts just might change your mind. Inside is a wealth of masterpieces by Filipinos, as well as preserved documents and artifacts that showcase the beauty and history of our country. 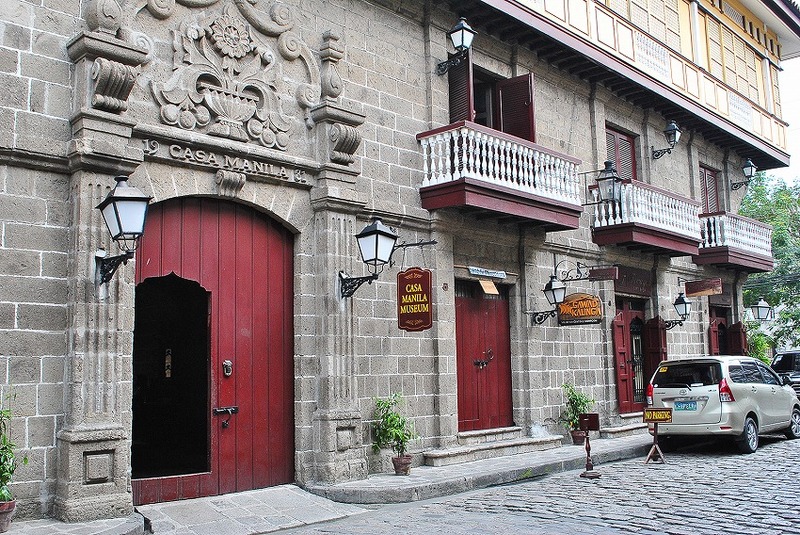 Travel back in time and get a glimpse of how Filipinos lived during the Spanish colonial period. at the Casa Manila Museum, which is a two-storey house is divided into rooms such as the sala, despacho, comedor, cuartos, cocina, baño etc. 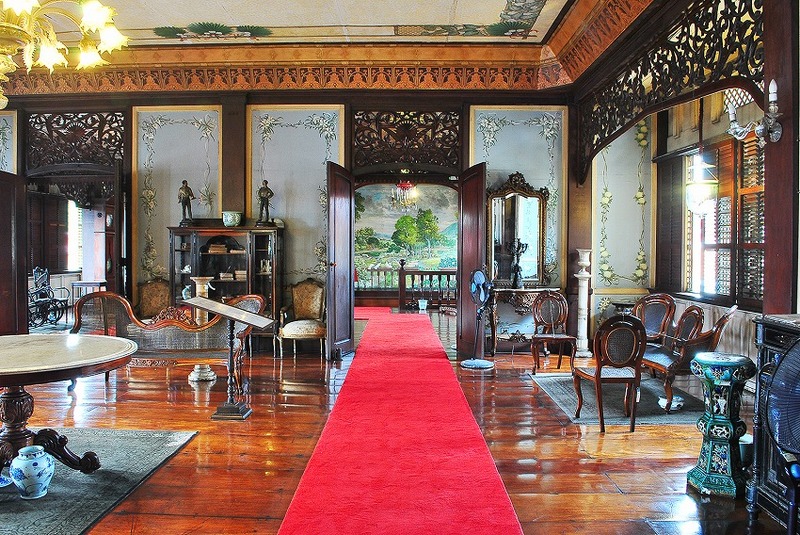 It’s like stepping into your lolo or lola‘s house, but with more detailed information and storied items. As the oldest Catholic university in the Philippines, UST is sure to have preserved and acquired several historic artifacts since its inception. 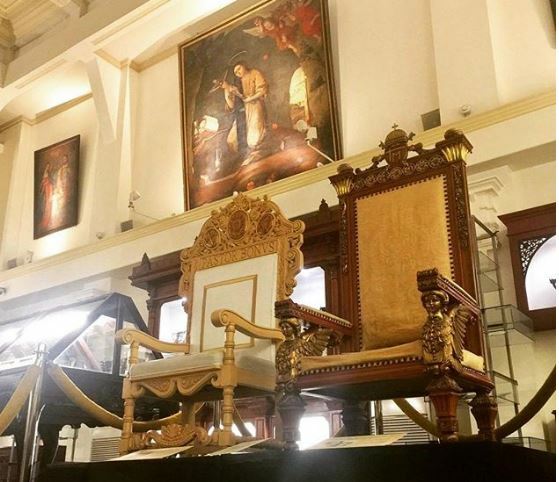 At the second level of the UST Museum Gallery, you will see the Papal Chairs that are now considered monumental. The Chair on the right was used by Saint Pope John Paul II during his visit to UST on World Youth Day, 1995.